MultiModemZPX from MultiTech is an internal modem that is ideal for telecommuters and SOHO users. It includes a built-in processor to enhance performance and data throughput, and reduces CPU bottlenecks. The V.34/33.6K fax and Error Correction Mode reduces fax transmission time by more than half when compared to traditional fax modems. It also includes powerful data and fax communications software with an easy-to-use graphical interface for Windows 95/98/ Me/XP/2000/2003. 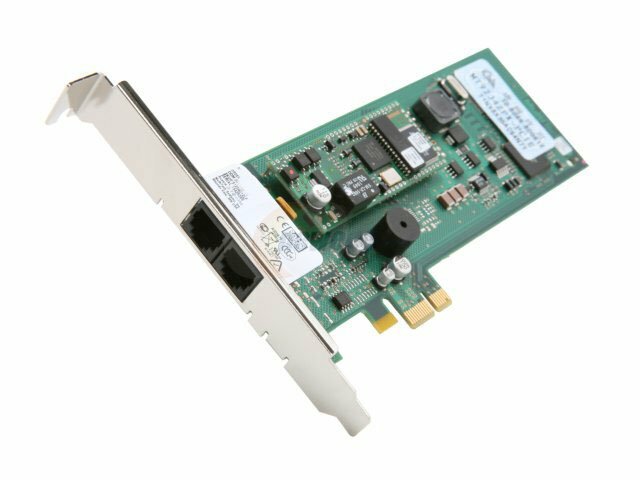 The MultiTech MT9234ZPX-PCIE-NV is also known as MLT-MT9234ZPXPCIENV	or MT9234ZPXPCIENV	.